The use of granulocyte colony stimulating-factor (G-CSF) is safe in patients with limited-stage small-cell lung cancer (SCLC) treated with chemoradiotherapy, according to a post hoc analysis of the phase III CONVERT trial presented at the European Lung Cancer Conference (ELCC) 2017. 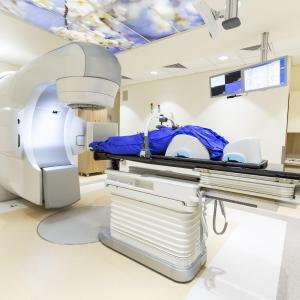 Ensartinib, a small-molecule ALK tyrosine kinase inhibitor (TKI), has demonstrated intracranial response in patients with ALK-positive non-small-cell lung cancer (NSCLC) with central nervous system (CNS) metastases. 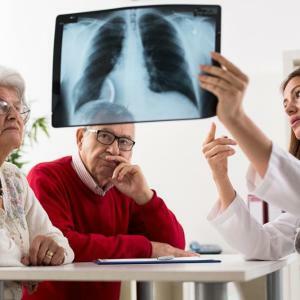 Treatment with osimertinib significantly improves symptoms in patients with advanced non-small-cell lung cancer (NSCLC), according to new data from the phase III AURA3 trial presented at the European Lung Cancer Conference (ELCC) 2017. 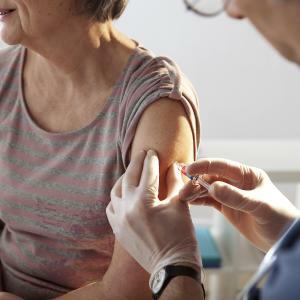 Patients treated with PD-1/PD-L1 checkpoint inhibitors may be at increased risk of immune-related adverse events (irAEs) after receiving seasonal influenza vaccination, a small study presented at the European Lung Cancer Conference (ELCC) 2017 has shown.